Right, so clearly this is getting just a little bit ridiculous. Not only are us Australians already across the new campaign for British pop superstar Will Young via the release of the lead single ‘Love Revolution’ (it’s out now, don’t you know), but the amazing peeps at his new label Universal Music have decided that he’s a big enough performer to have the entire album released down under. 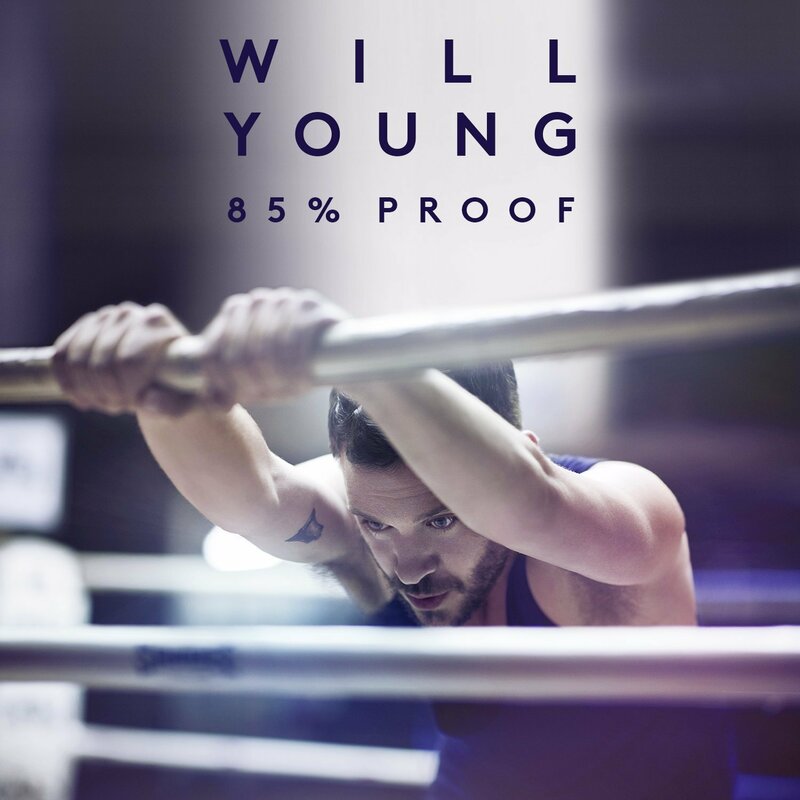 Yes, though it’s only digital as far as we’re aware, Australians will be able to get their mitts on the deluxe edition of ‘85% Proof’ and what’s even more impressive is the fact that we’ll be getting it just a few days prior to its release in his native UK (May 22 here)! Stop it immediately etc. Please do a review of this album as it’s STUNNING!!!!!!!!!!!! Finally! But again I’ll have to import the CD. He’s worth it! I am glad that I didn’t have to ‘download’ the new song, I could buy it on iTunes.